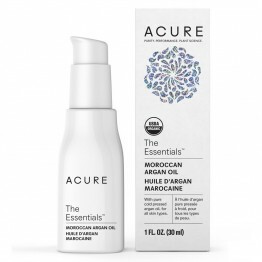 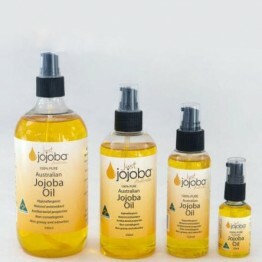 Coconut argan oil for normal to sensitive skin with pure cold pressed argan oil. 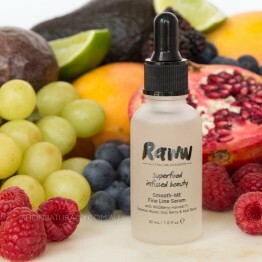 Refine complexion and even skin tone. 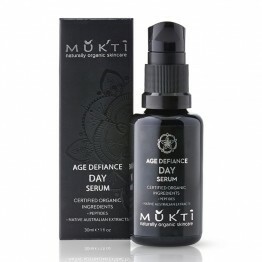 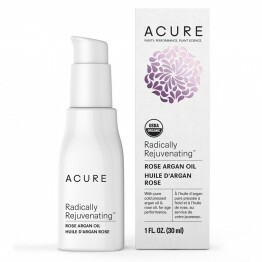 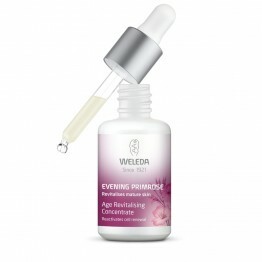 Combat dryness, balance oil production, increase collagen. 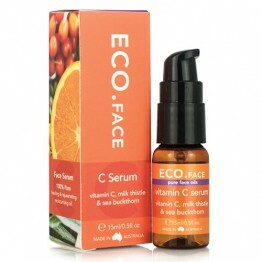 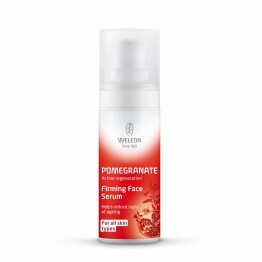 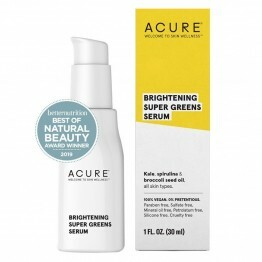 Skin brightening, reduce fine lines, improve firmness. 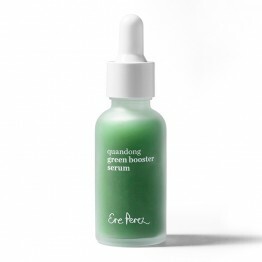 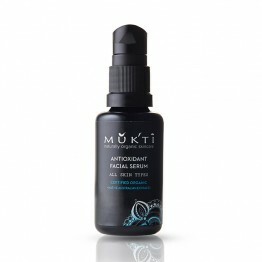 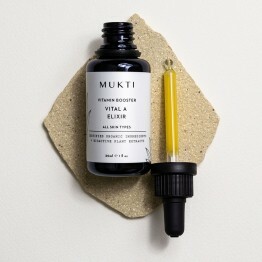 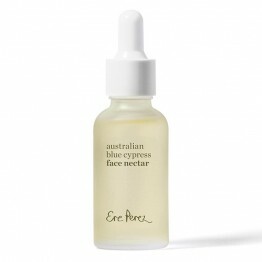 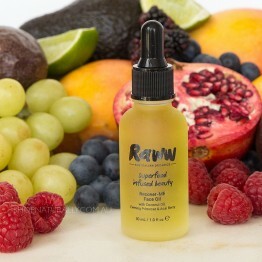 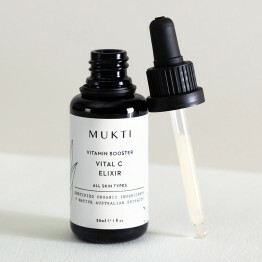 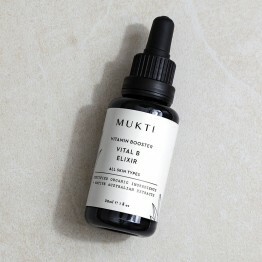 A green smoothie for your face - antioxidant rich superfood serum. 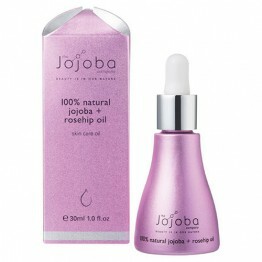 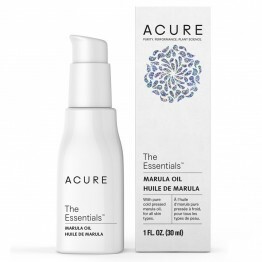 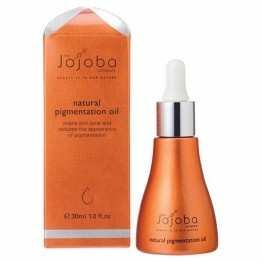 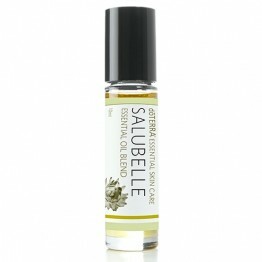 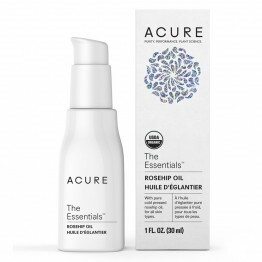 A lightweight and easily absorbed oil to rejuvenate your skin, to soothe the senses and calm the mind. 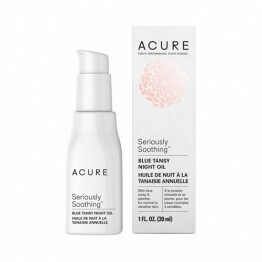 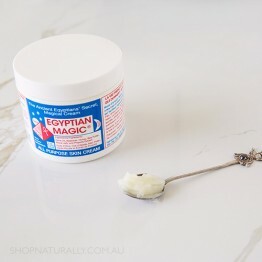 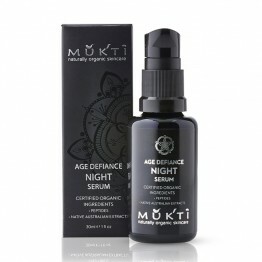 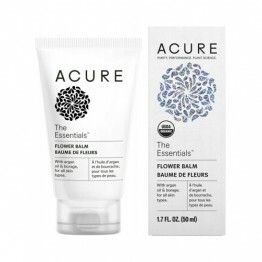 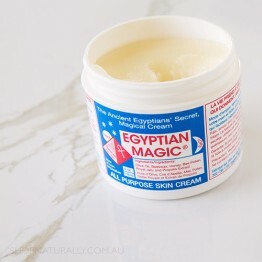 A soothing night time treatment for dehydrated skin . 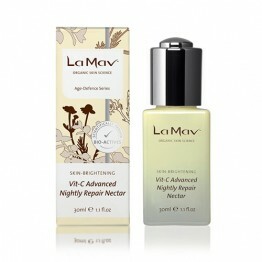 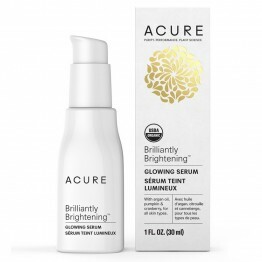 This advanced formula promotes even skin tone and a complexion that exudes luminosity and brightness.